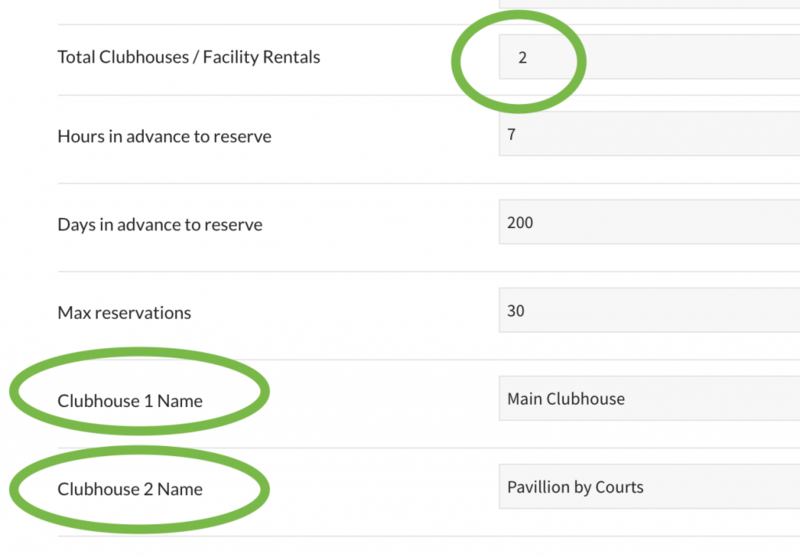 Setting up your clubhouse or pavilions with our reservation system is incredibly easy, and once it’s done it shouldn’t need to be edited very often. In fact, we’ll get everything setup based on your club’s current reservation rates and requirements when you sign up with us. 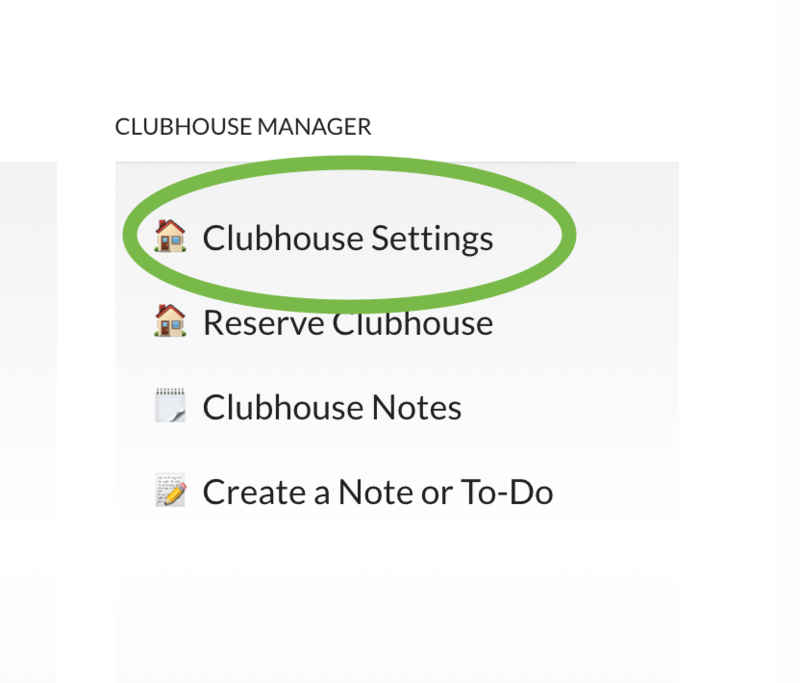 If you need to change anything, see the instructions below…..
First, click on Clubhouse Settings in your Board Member Dashboard. 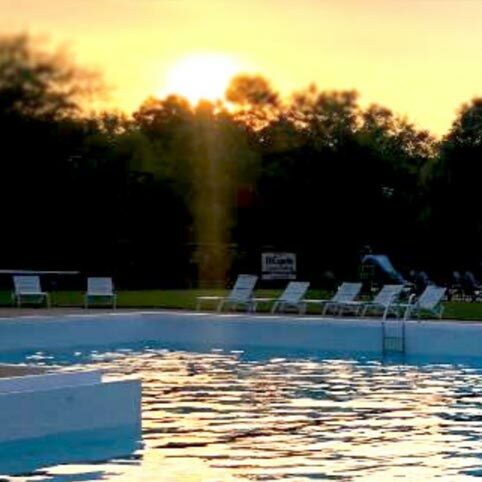 Your earliest reservation time and time to be out of the facility are simply the start and end times when people can be in the facility, whether that’s a clubhouse, a pavilion, or the grounds themselves. Only hours that you set will be shown on the reservation page. 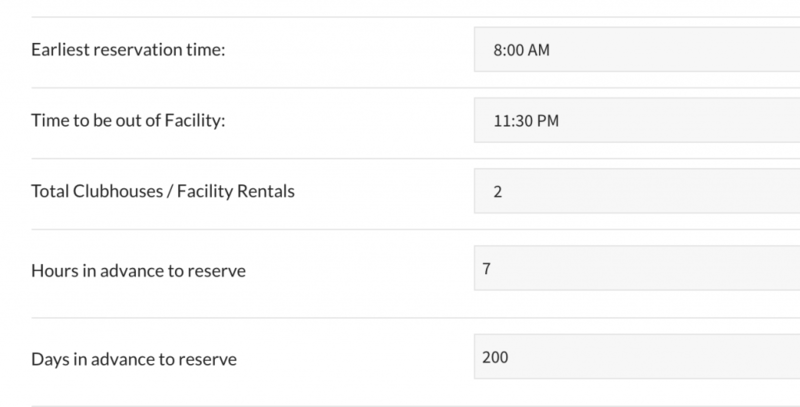 Hours in Advance to Reserve is where you can set how far in advance people need to reserve the facility. This is the minimum amount of time before an event a member can reserve a facility. In the example below, the Hours in advance to reserve field is set at 7. This means that people need to reserve the facility at least 7 hours in advance. 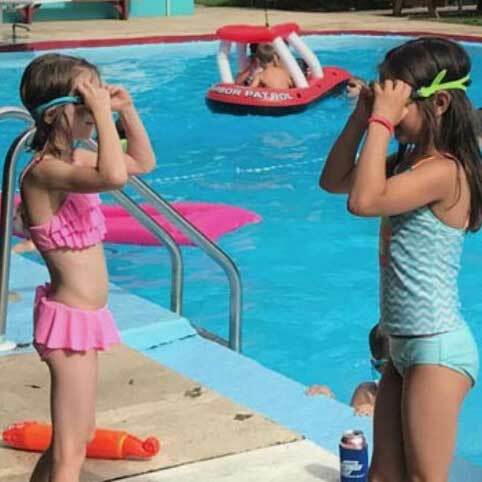 So, if it’s 11a on Friday, the member can’t reserve the facility before 6p that evening. Days in Advance to Reserve is where you can set the number of days before an event that a member can reserve the facility. In this example, the value is set to 200, so people can set a reservation up to 200 days before the event. That means that a member can reserve the clubhouse for a New Years Eve party any time after June 14th. 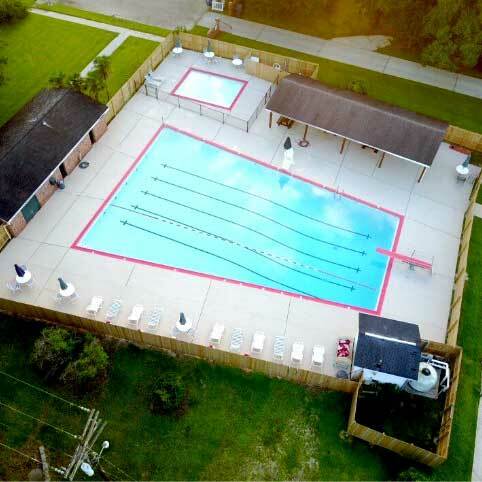 The Total Clubhouses / Facility Rentals allows you to set the correct number for your club. 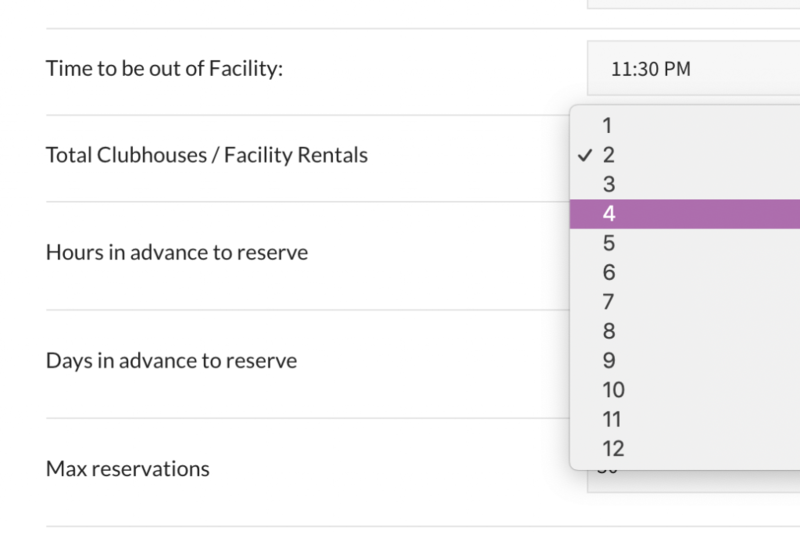 If you only have 1 space available to reserve, simply choose 1 from the dropdown menu. Have a clubhouse, a pavilion, and a meeting room? Simply choose 3 from the dropdown menu. You can have up to 12 reservation locations. Once you’ve set the correct number of facilities, you can then name each facility. In this example, the Board Member chose 2 in the Total Clubhouses / Facility Rentals pulldown menu. 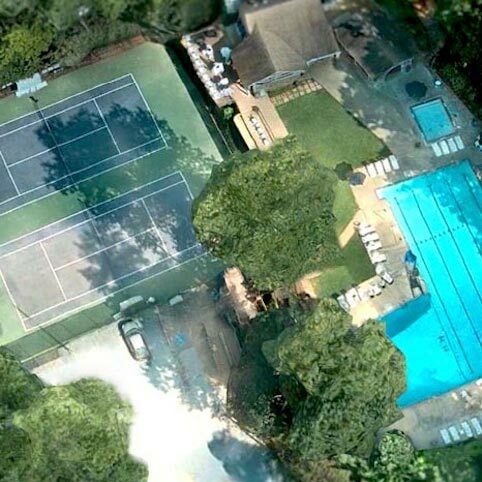 That means that he had to name the 2 facilities – Main Clubhouse and Pavilion by Courts are what this Board Member chose to name the facilities. You can name them anything you want. If your members have a nickname for a facility, use it! If one of your facilities doesn’t have a common name, maybe add a descriptor like “Lower Clubhouse (back door below Tennis Shop)”. 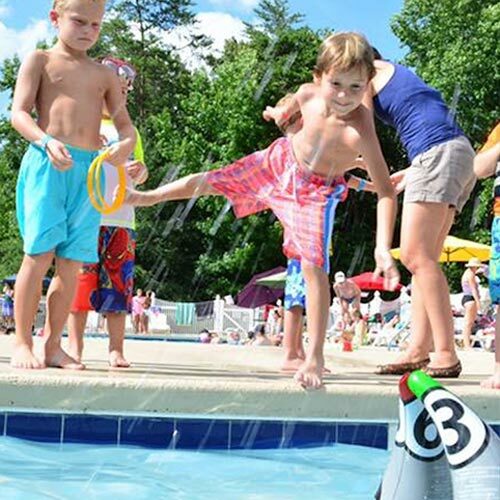 As with everything in Pool Dues, your reservation time brackets are fully customizable. You can have 1, 2, or 3 time brackets. 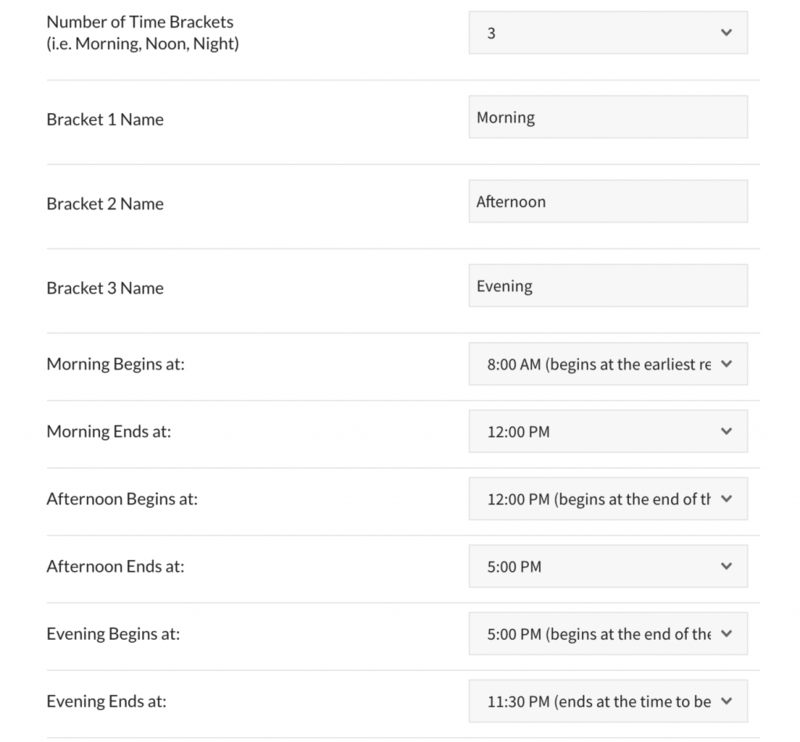 If you want all times of the day to be equal, simply pull down 1 in the Number of Time Brackets pulldown menu. The reason you may want various time brackets is to keep events from going all day long or to charge different prices for different times of day – mornings before 11a may be free of charge while events after 6p may cost more than events in the afternoon. Once you’ve chosen how many time brackets you want, you can name them and then set the time frames for each bracket. In this example, the Board Member chose 3 time brackets and named them Morning, Afternoon, and Evening. After that, they set the time frames, defining Morning as 8 am to noon, Afternoon as noon to 5 pm, and Evening as 5 pm to 11:30 pm (since 11:30 pm was set as the Time to Be Out of Facility). 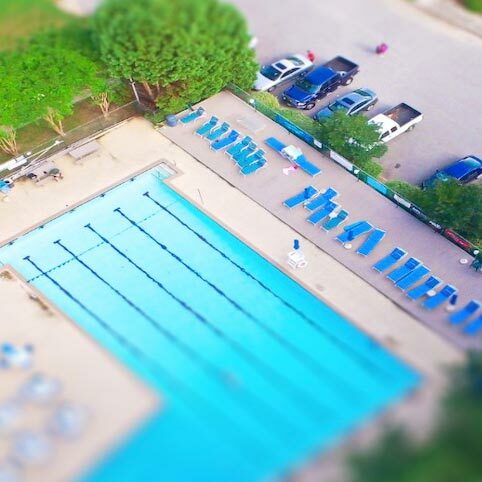 The Pool Dues system allows you to set 12 different reservation types for your members plus another 4 different reservation types for admins only. 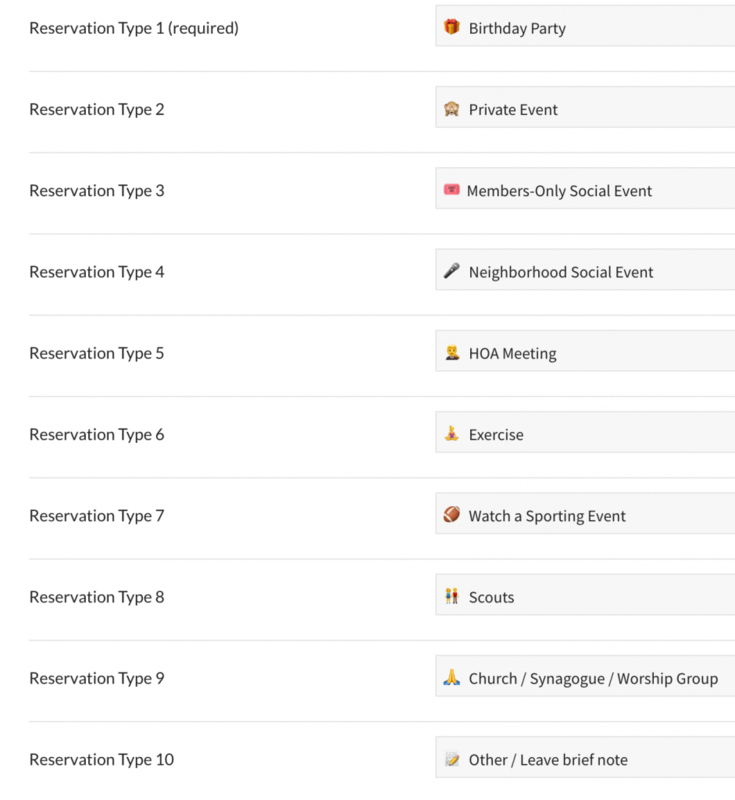 Reservation types are fully customizable, so set them to whatever types of things your members like to do! 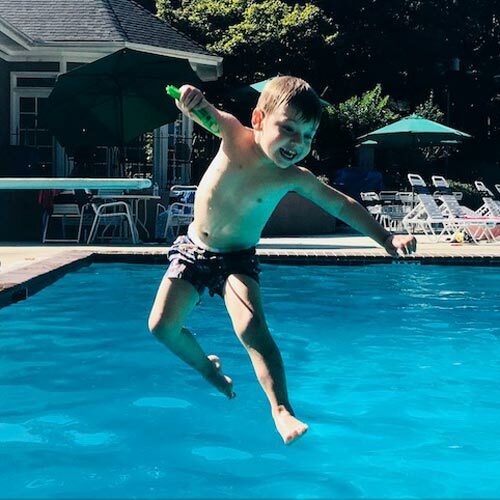 In the example here, we have some of the most common types of reservations – birthday parties, HOA meetings, scouts events, worship group events, members-only social events, private events, etc., but you can set them any way you want. Admin Only reservation types are reservations that only Board Members can make. In this example, Board Members can schedule a board meeting, reserve space for a camp, block off time periods (“Not available at this time”), or set a facility for “Available on a first come basis”. These are options that are not available for regular members; they are only available for Board Members.